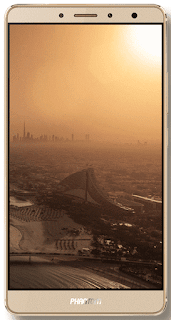 Tecno Phantom 6 Plus is another 2016 flagship phone from Tecno Mobile, it is a better half of the Tecno Phantom 6 and it comes with extra features that makes it distinct. 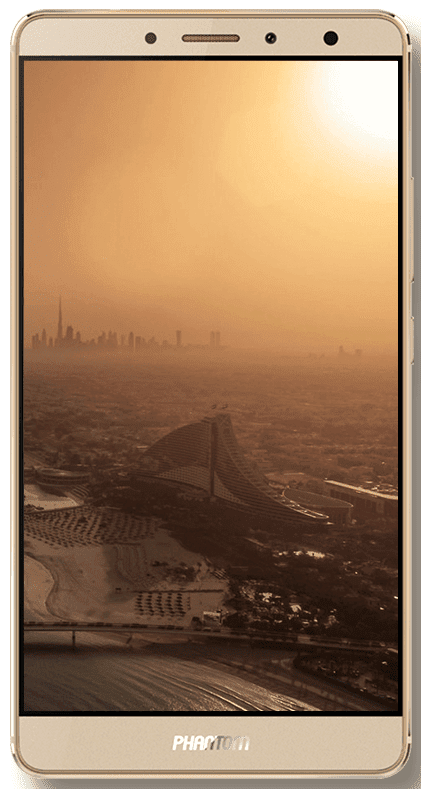 Although, they have their similarities The Phantom 6 boasts of an iris scanner plus finger print sensor for security, higher RAM of 4GB, higher processor, higher battery capacity and a 64 GB storage space. The full specs and Price of the Phantom 6 Plus can be found in the table below. The Tecno Phantom 6 Price starts from NGN 136,500 in Nigeria and Ksh 30,999 in Kenya (Price may vary at any point in time due to exchange rate and other factors).